The HTOP CARTAGONOVA, located in MALGRAT DE MAR, is perfect for enjoying a laid-back family holiday. Of particular note are the panoramic views of the promenade, of the garden and of the swimming pool. Its 214 rooms are comfortable and functional, perfect for resting after a day in the sun. 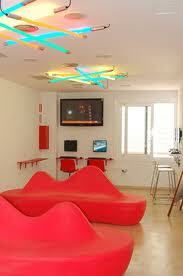 It has everything parents need to rest and to entertain young children. 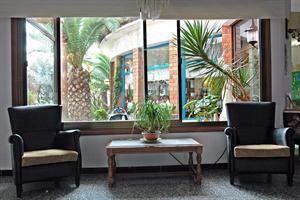 Facilities include Air Conditioning.From the date of: 31/10/2012 City Tax 0,50 Eur. per person per night for adults over 16 years old, to be paid directly upon check-in (maximum 7 nights per person). 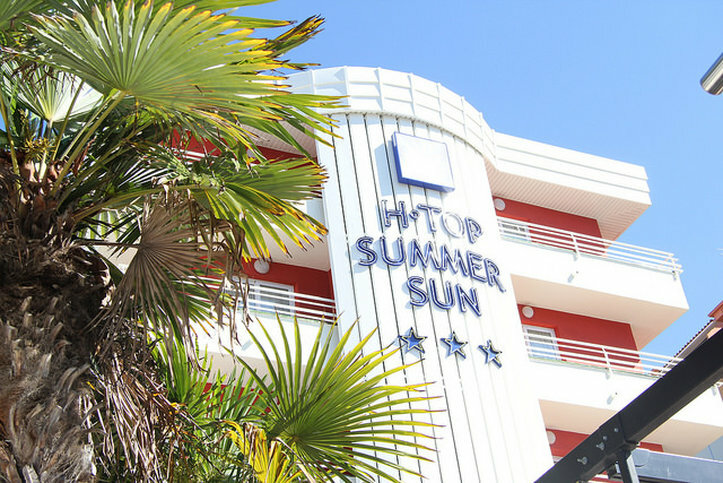 Centrally located Hotel just 200 meters from the beach.buffet Restaurant and pool bar.This is a modern building.This accommodation has a medium lobby.The 3-star H·TOP Summer Sun hotel is located in the peaceful village of Santa Susanna, just 100 meters away from the beach. It is the ideal place for couples and families. he 162-rooms are full equipped for a comfortable stay.From the date of: 31/10/2012 City Tax 0,50 Eur. 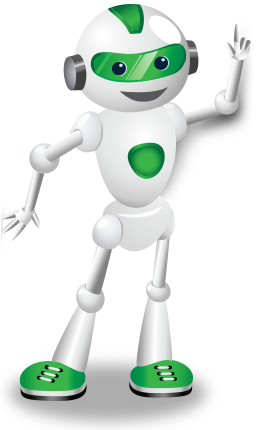 per person per night for adults over 16 years old, to be paid directly upon check-in (maximum 7 nights per person). Hotel by the sea near Barcelona. 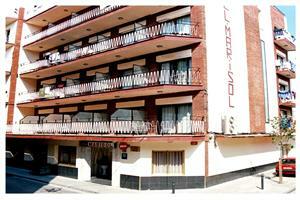 Hotel Top Plenamar is located at a mere 50 metres from the Maresme Coast beaches, very close to the city of Barcelona. A comfortable establishment with privileged views to the sea, and fully equipped rooms to guarantee a pleasant stay. 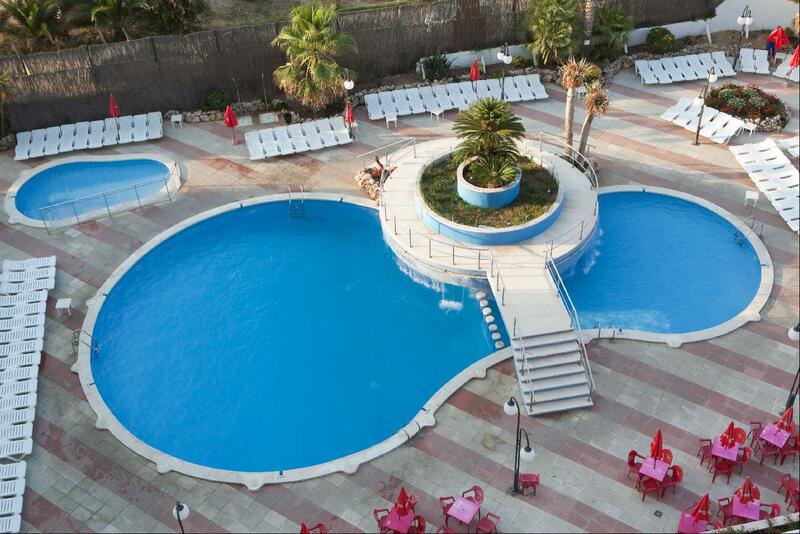 In addition, the hotel offers services like outdoor swimming pool, disco and restaurant with international cuisine. A complete hotel to enjoy the sea and the sun at a stone's throw from Barcelona. The first service for guests arriving on 25/12 and/or 1/01 will be DINNER. If guest wish to have lunch on the arrival day there is a mandatory supplement of 15 EUR adult/meal is required (2-13 years old: 10 EUR). Register of Tourism HB 000624From the date of: 31/10/2012 City Tax 0,50 Eur. per person per night for adults over 16 years old, to be paid directly upon check-in (maximum 7 nights per person). Acest hotel pe plajă este amplasat la aproximativ 100 de m distanță de centrul localității Calella de la Costa și atracțiile sale turistice. La doar câțiva metri distanță de locul de cazare se află diverse restaurante, baruri și magazine. Până la aeroportul Gerona (GRO) sunt aproximativ 40 de km. Hotel next to the beach on the Maresme Coast. 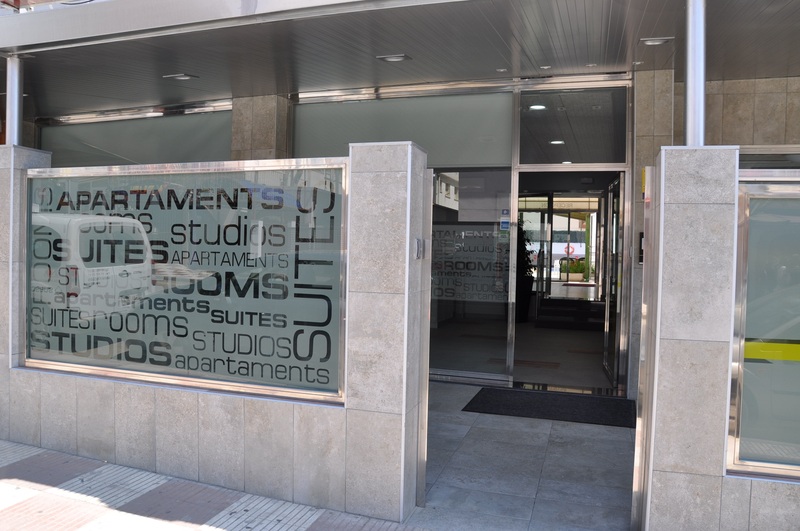 Top Olympic Hotel is located within a residential area in Calella de Mar, one of the main touristic areas in Catalunya. This comfortable hotel is situated just few steps distance from the vast Calella beaches, awarded with the Blue Flag rate by the EU due to their qualitative and clean waters. 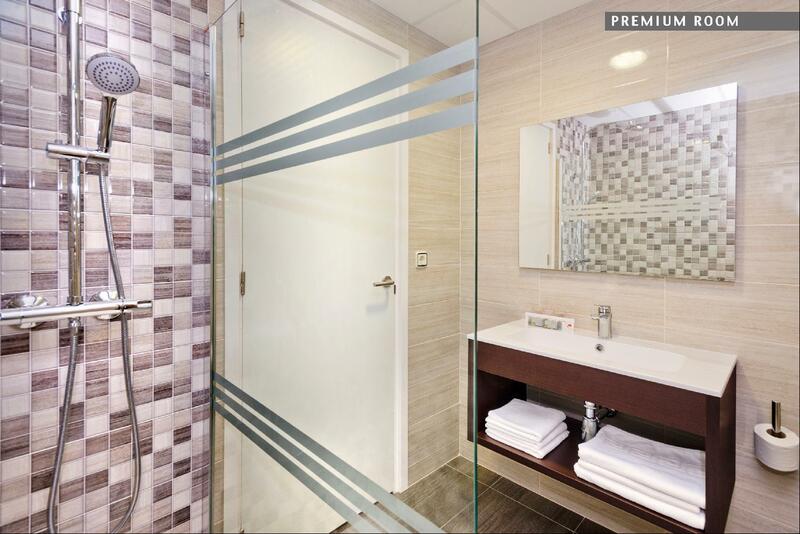 To enjoy the stay in this environment, Top Olympic Hotel offers large and fully equipped rooms. The guests can go for a swim in one of the swimming pools placed in its spacious garden. 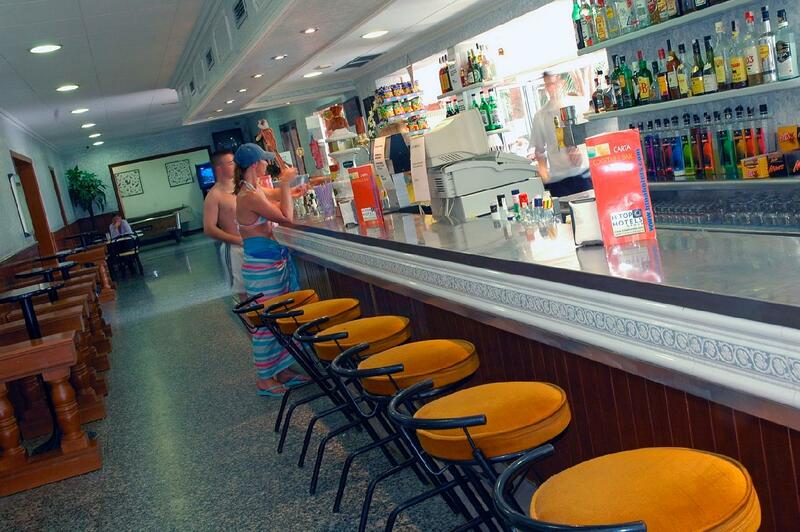 The hotel also has a discotheque and a sensational buffet restaurant. And all this, at just 40 minutes from Barcelona International Airport. The first service for guests arriving on 25/12 and/or 1/01 will be DINNER. If guest wish to have lunch on the arrival day there is a mandatory supplement of 15 EUR adult/meal is required (2-13 years old: 10 EUR). Register of Tourism HB 003305From the date of: 31/10/2012 City Tax 0,50 Eur. per person per night for adults over 16 years old, to be paid directly upon check-in (maximum 7 nights per person).